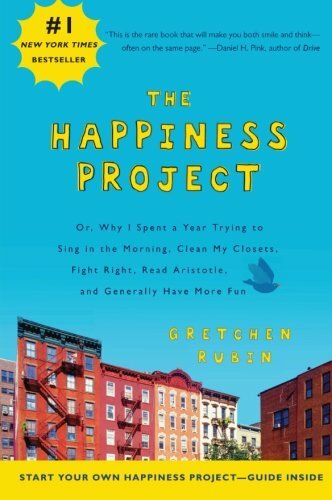 Gretchen Rubin is the author of several books, including the New York Times best-sellers, Better Than Before, The Happiness Project and Happier at Home. 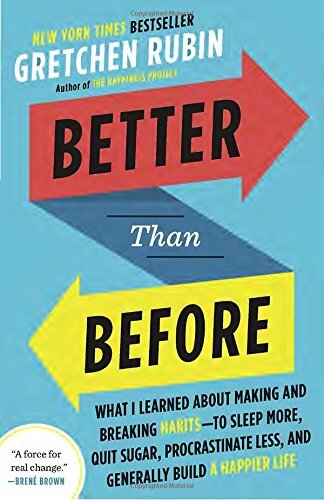 In Better Than Before, Gretchen provides surprising insights and practical advice drawn from cutting-edge research, ancient wisdom, and her own observations, about how we can make our lives better than before. 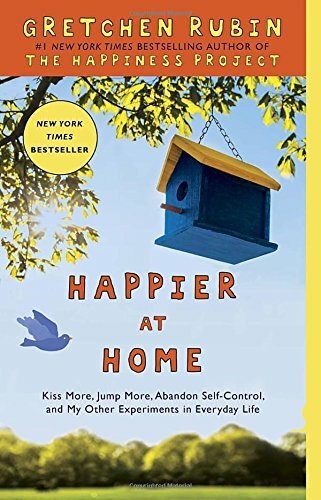 Her previous book, The Happiness Project, sold more than one million copies, has been published in more than thirty languages, and spent more than two years on the New York Times best-seller list.